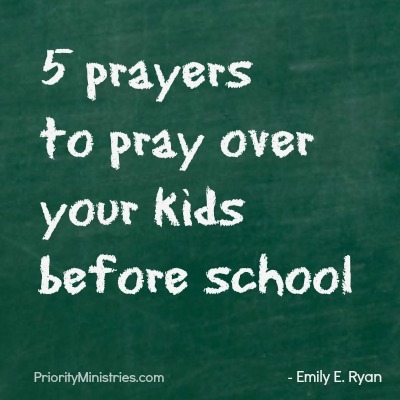 Just in time for back-to-school, here are some FREE PRINTABLES that will help you pray God’s Word over your kids! You can even use the pdfs to insert your child’s name and have each prayer customized for him or her! Click here for the full post!